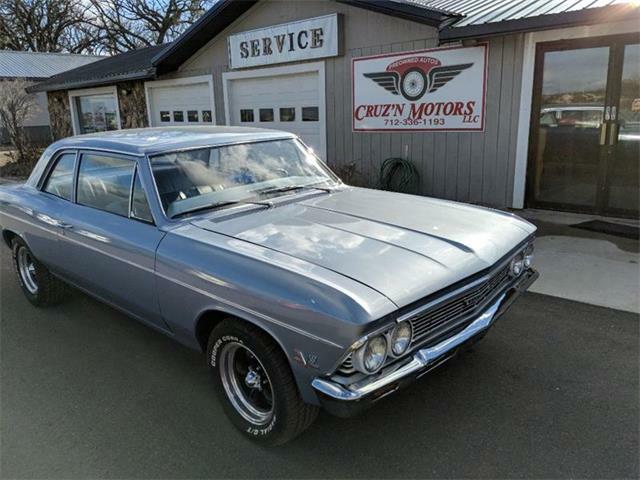 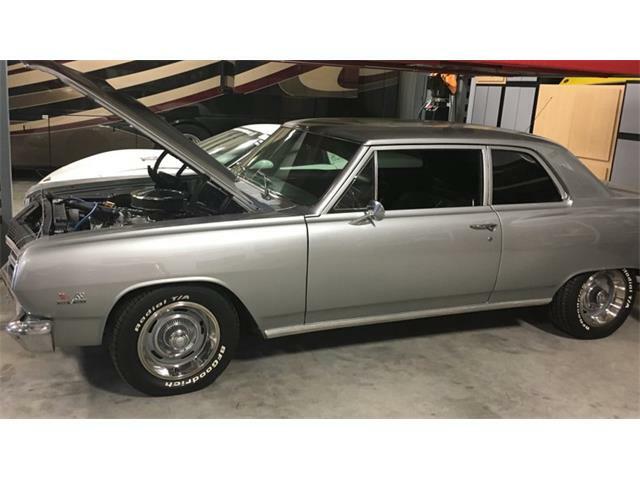 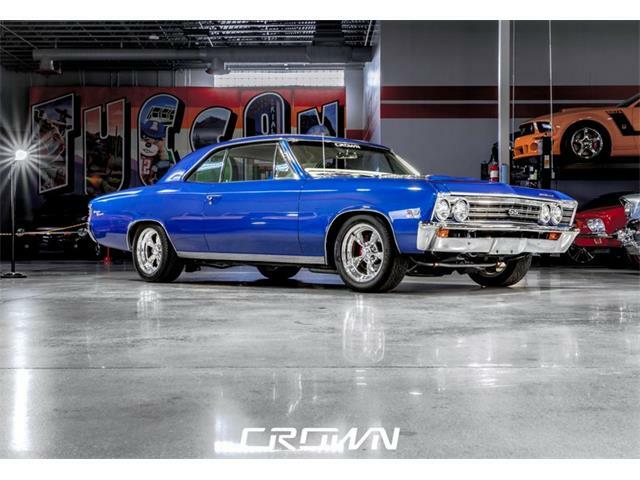 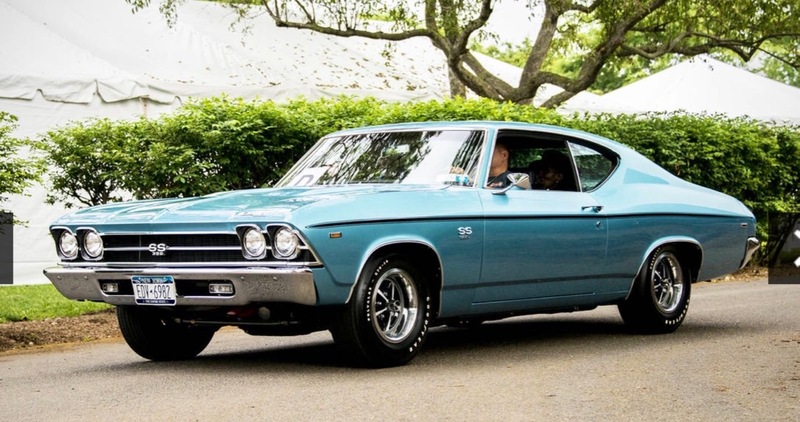 I've always wanted a big block 4-speed Chevelle since I was a young kid. 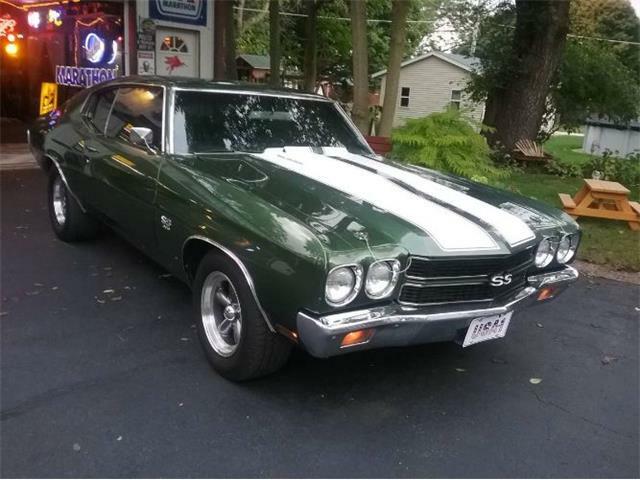 I’ve always wanted a big block 4-speed Chevelle since I was a young kid. 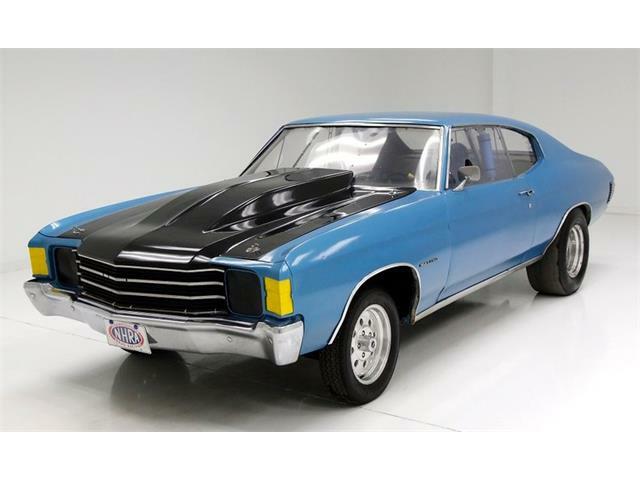 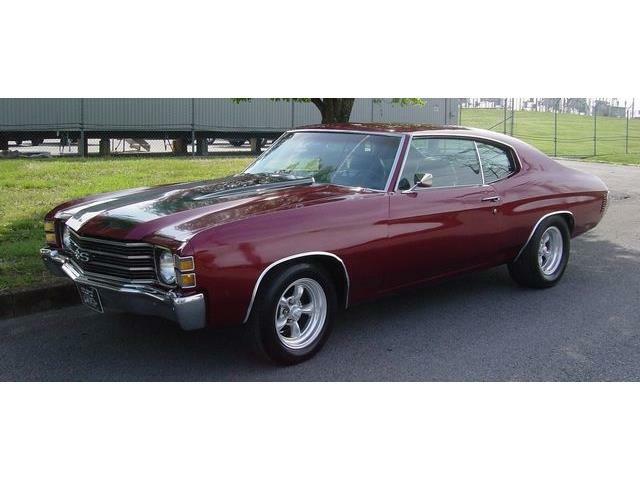 I would always see an awesome Chevelle go up and down Central Ave in Yonkers as a young kid. 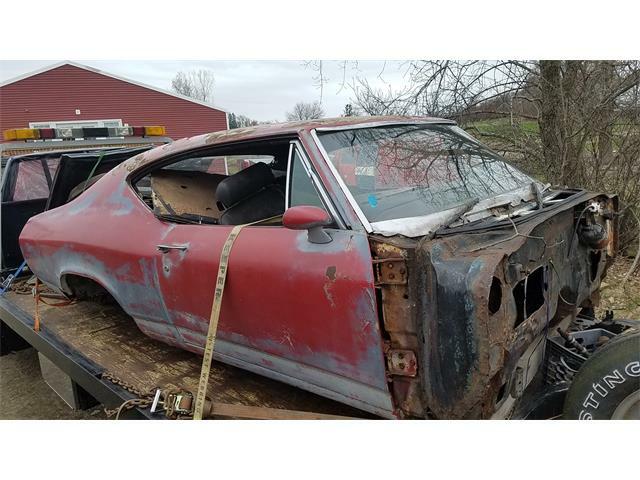 I sold a couple of Camaros to move up to a Chevelle. 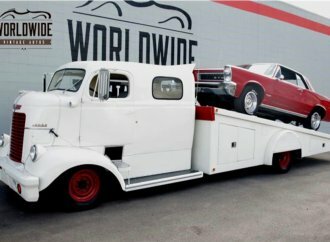 One being an ’87 IROC and another being a ’69 Z-28. 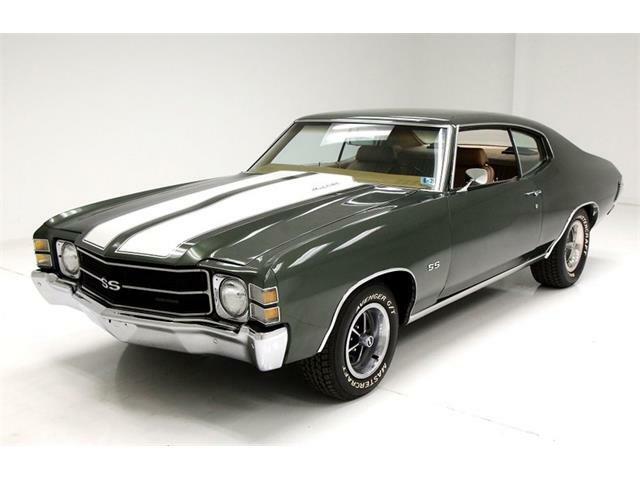 Both were great cars but as I said, I always loved Chevelles. 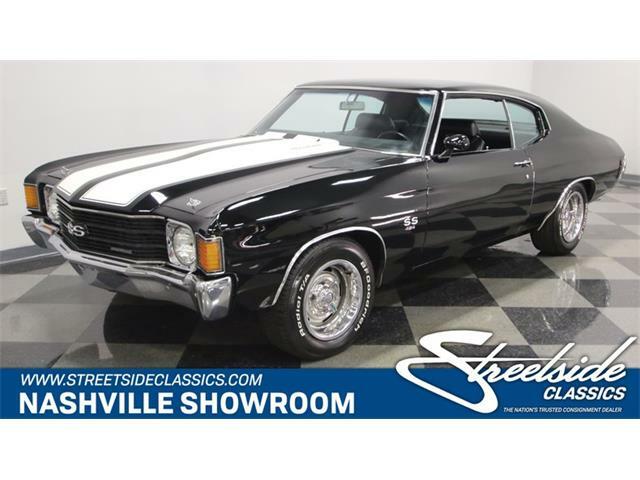 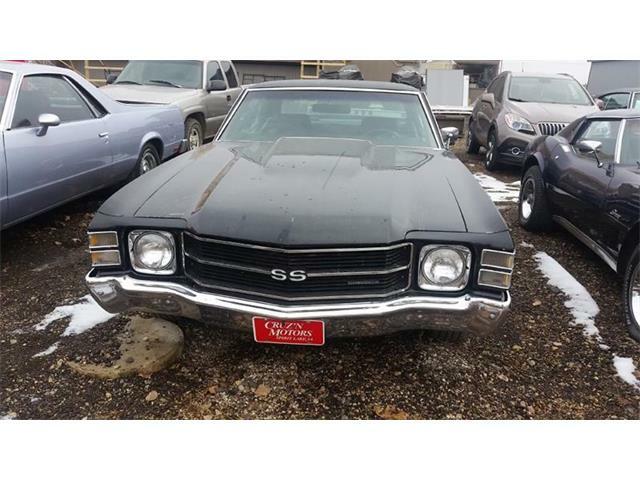 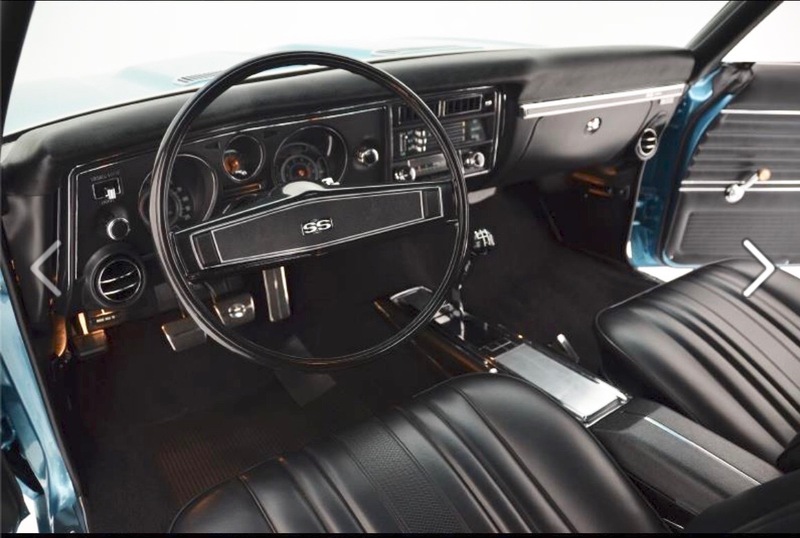 My Chevelle is a 396/350 hp 4 speed with air conditioning and tilt wheel, power steering, power brakes, and deluxe bucket seat interior. The all original sheet metal is in its original color, Azure Turquoise. 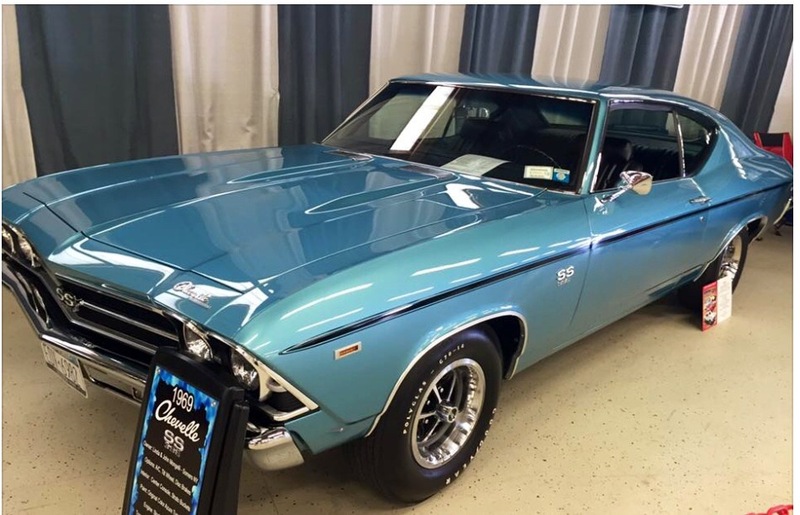 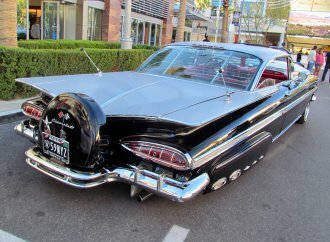 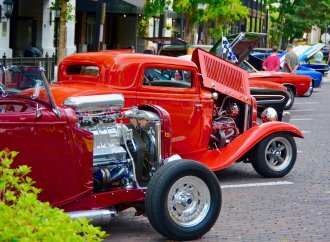 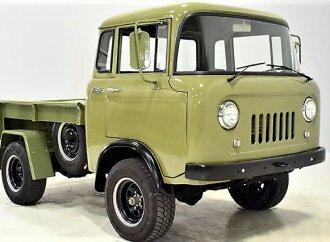 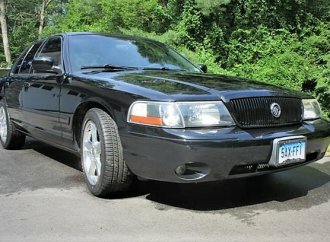 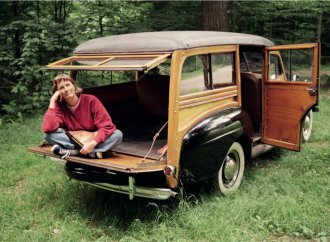 I have won many awards ( best of shows and people’s choice at local shows ), as well as best Chevy at Musclepoolosa, the Chevy invitational at GM Nationals and at the Greenwich concours d’elegance.